The Porsche Club Holland celebrated its 60th Club anniversary on 25th of April with a brilliant party. If you ask the Club President, Henry de Vaal, how he would characterise the Club, he responds with one short word – but one that means a lot to him: “friends”. Because the members of the fifth-oldest Porsche Club in the world are most certainly friends. The around 250 members are a tight-knit community. 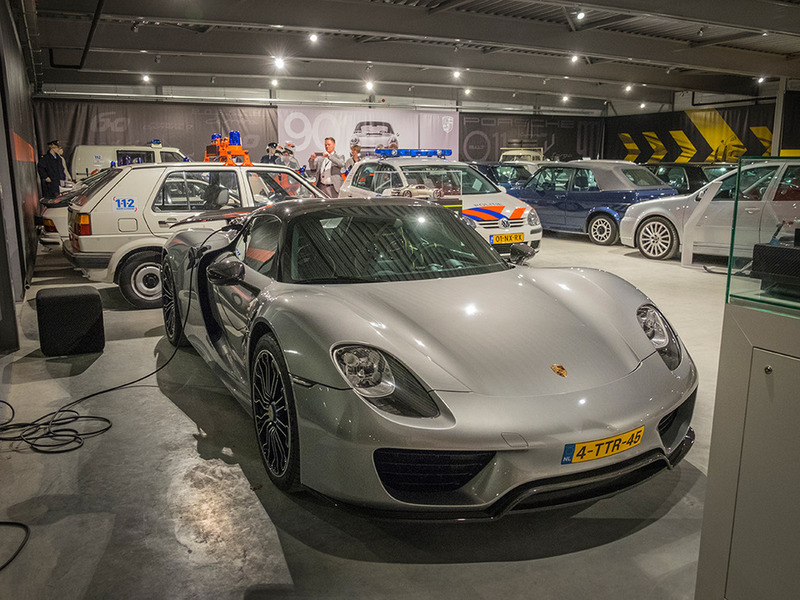 So it’s a full house in the Porsche Centre Gelderland. 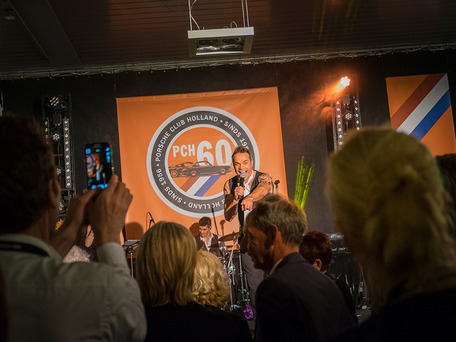 Mark Wegh provided the Centre, which specialises in Porsche classic vehicles, for the Porsche Club Holland celebration. 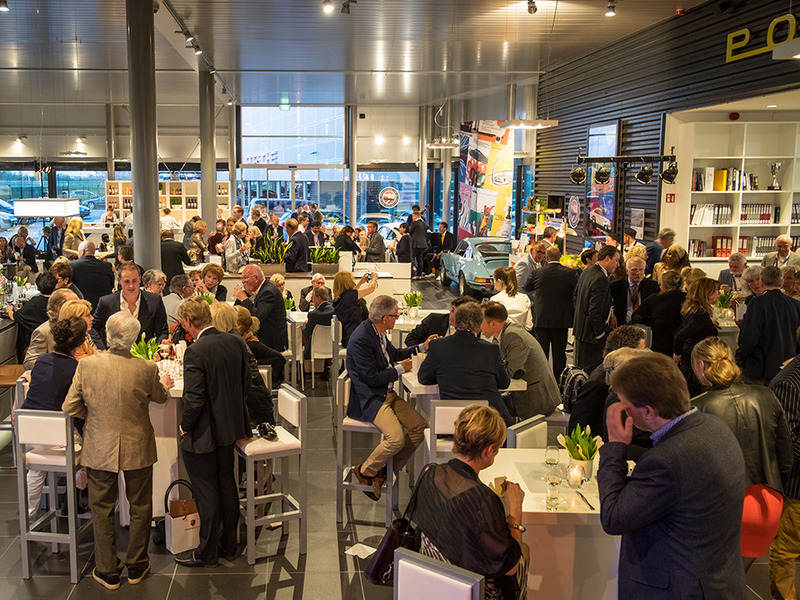 The around 350 guests celebrated 60 years of Porsche motor car history. Thirty Club members from the Porsche Club Nürburgring also attended. 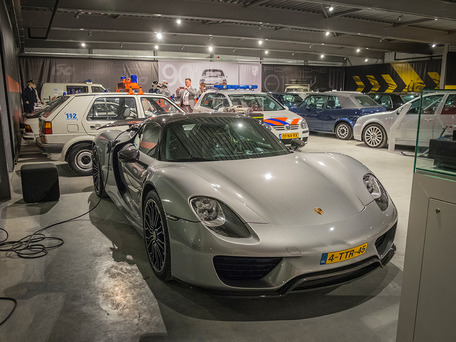 Without further ado, they dedicated this year’s drive to the Porsche Club Holland and quickly registered for it. 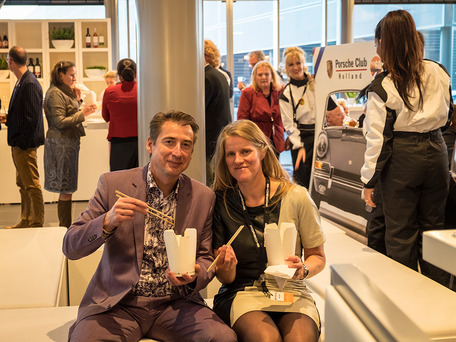 All manner of culinary delights are provided between the valuable cars – everything in finger-food format. This way, guests can speak to one another at the bar tables or make themselves comfortable in the lounge area. A relaxed atmosphere, typically Dutch. Henry de Vaal deliberately keeps the official programme short – it’s supposed to be a party, after all. He only allows appropriate time to honour longstanding Club members. Some Club members have been loyal to the Club for more than 30 years. Claudia Schäffner from the Porsche Community Management of Porsche AG, always talks about the Club in a fitting and venerating manner. An excellent example is when she describes the proverbial Porsche Club family as such and as a Club with a strong tradition that lives and breathes brand loyalty. 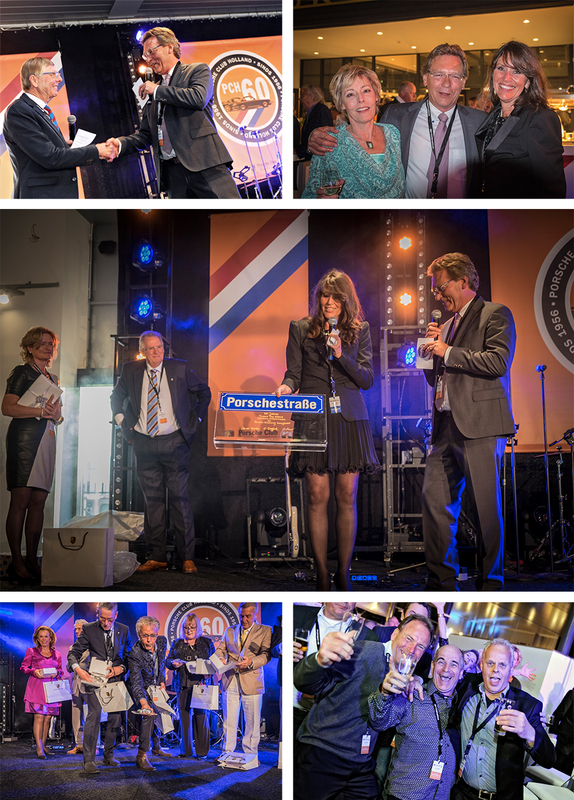 And the Porsche Club Holland has earned this tribute. Henry de Vaal and secretary Ellen Groen are acknowledged by Porsche with a thank-you for their personal achievements. 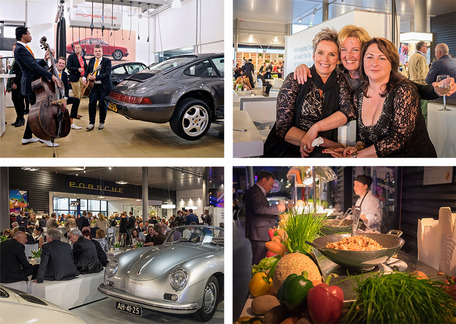 The Porsche Classic Centre Gelderland is also a success story in itself. The visit is worth it for anyone passionate about Porsche. Mark Wegh has assembled an incredibly impressive collection of historical cars and models from years past. 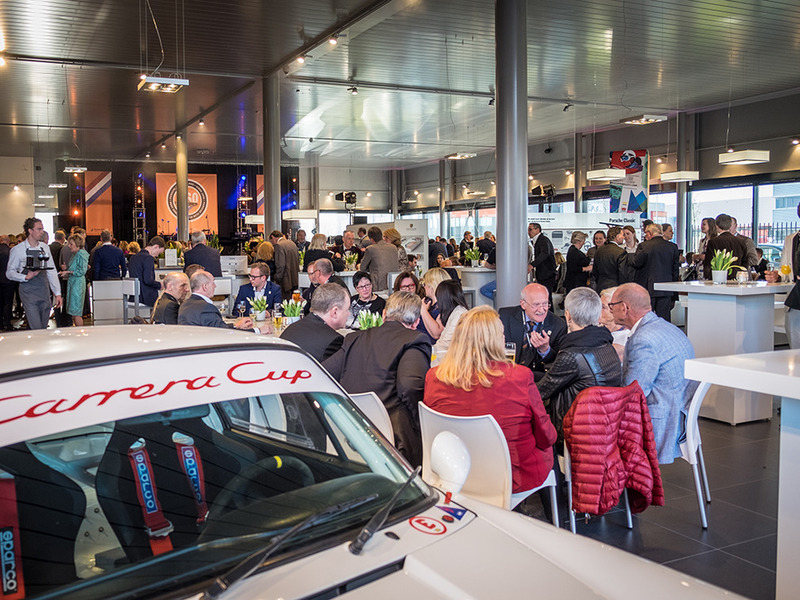 The Porsche Classic enthusiast will also discover an immense feast for the eyes in the centre’s outside facilities. It looks as though every historical Porsche customer car has arrived at this top-class festival, and from every corner of Europe. Mark Wegh stands for quality: a Porsche sales partner who rigorously turned his love of the classic Porsche cars into a collection, and now offers his expertise to the Porsche Classic community. The Centre and the collection are open to visitors at all times. It is worth popping in, particularly as the Centre has good transport connections. The Centre does, however, have one request for interested parties: you should register – that ensures that visitors are given the appropriate attention and time. “Robbie Williams” then appeared as the main act and the special guest of the evening. Even if he wasn’t the real one. But even that could have been expected at this successful anniversary party. Songs such as “Let me entertain you” and “She’s the one” sent the mood barometer soaring. 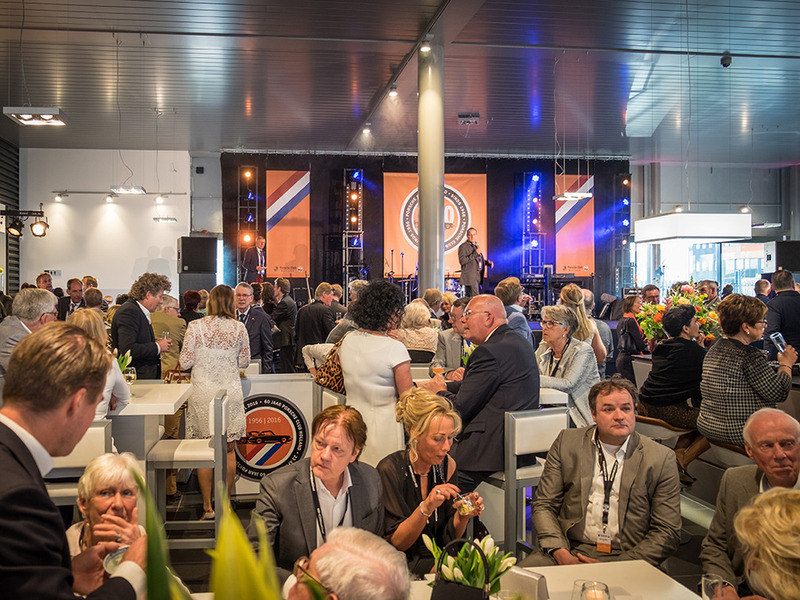 On several occasions, the voices of the Club’s fans echoed through the Porsche Classic Centre: “P - C - H - Hup - Hup - Hup!” The Dutch know how to celebrate. 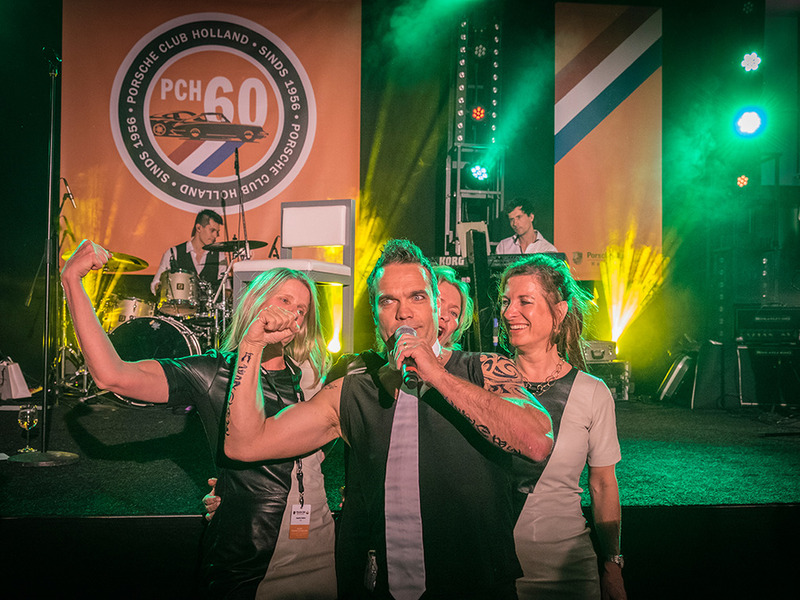 Congratulations from the Porsche Community Management on their 60th anniversary.